By definition, thermal management is the means of monitoring and controlling temperatures produced by devices in electrical enclosures. 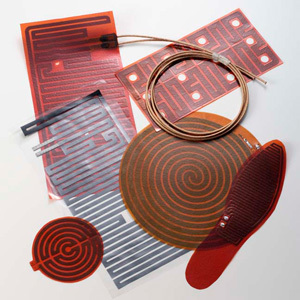 Control is possible through technologically advanced materials and components with known thermodynamic and heat transfer properties. 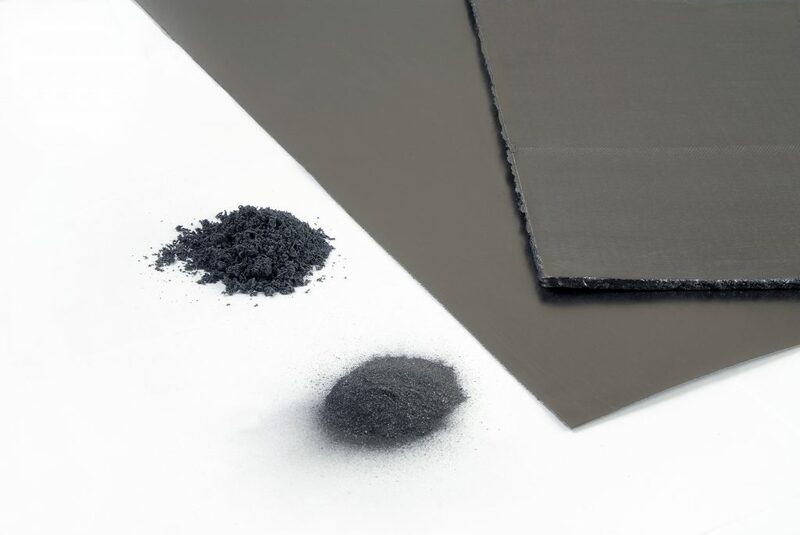 At EGC, we engineer our thermal management solutions primarily using flexible graphite, among other materials. 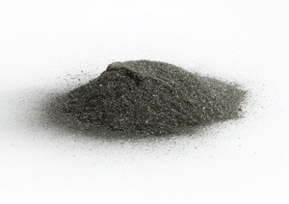 Flexible graphite is processed from mined natural graphite flakes and then intercalated or chemically treated to create “layers” of structured elements. This intercalation is heated rapidly to a state of decomposition resulting in an eighty-fold expansion (exfoliation) in size when compared to raw flake. Creating a “worm-like” structure, it is then molded into specific shapes or calendared into sheets. Is thermal management right for you? If so, which technology would be optimal? With so many variables to consider, contact us at 440-285-5835 or email us. We’ll walk you through the process, one step at a time.